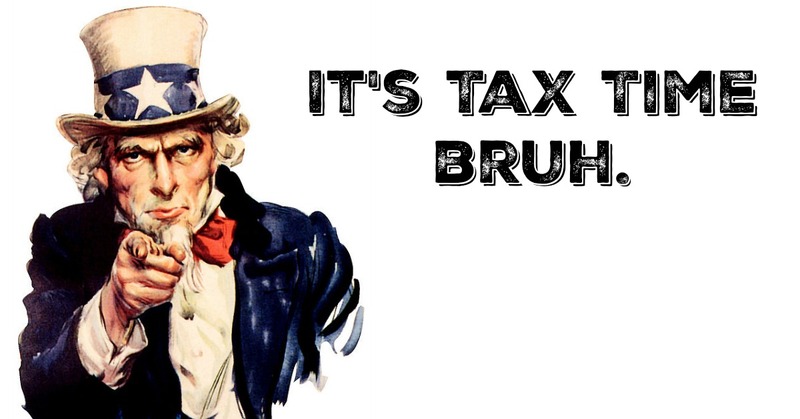 It’s July, 2290 taxes falls due. E-file it Today! The calendar is now rolled to July, it’s that time of year when you need to start preparing your Heavy Vehicle Use Tax (HVUT) return using IRS Tax Form 2290. This is an annual tax reported on heavy motor trucks operated on public highways. All truckers, truck owners, owner-operators, trucking companies who own and operate heavy motor vehicles with a gross weight of 55,000 pounds or more, estimated to drive 5,000 miles or more on public highways must file IRS Form 2290 and pay the annual federal excise tax in full. This entry was posted in 2290 e-file, 2290 for TY 2016 - 2017, Form 2290, HVUT 2017 -2018, Truck Tax Online and tagged 2017 heavy highway use tax 2290, 2017 highway tax 2290, 2017 irs form 2290 e file, 2290 tax year 2017 e file, 2290 taxes for 2017, e file form 2290 for 2017, form 2290 heavy use tax for 2017, heavy highway use tax 2290, irs 2290 e file for 2017, irs 2290 filing for 2017, pay 2290 online for 2017, tax 2290 e file for 2017 on July 3, 2017 by Truck Dues. 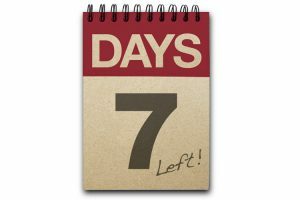 Just 4 days Left for your Schedule 1 copy to get Expired! This entry was posted in 2290 e-file, 2290 for TY 2016 - 2017, Form 2290, Form 2290 Claims, HVUT 2017 -2018, Prefile HVUT, prefile-2290, Truck Tax Online and tagged E-file, Federal Excise Tax, Form 2290, Form 2290 Renewals, heavy Haulers, Heavy Vehicles, HVUT, IRS, PreFile 2017 - 2018 tax return, Road Taxes, Schedule 1, Truck Registration, Truck Tags, Truckers, Trucks on June 27, 2017 by Truck Dues. 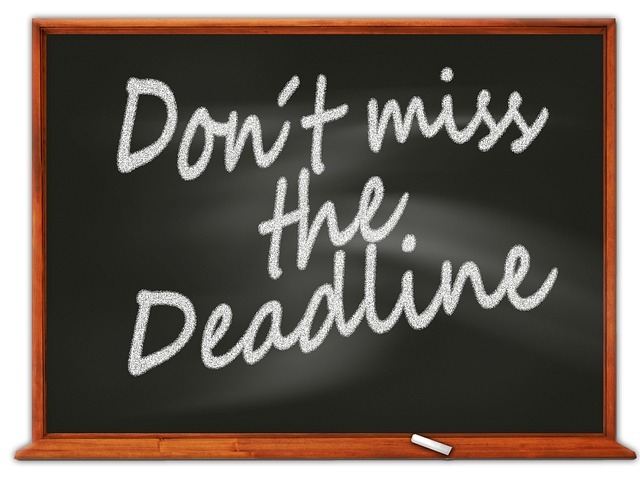 Just a Week Left Until Your Form 2290 Deadline! 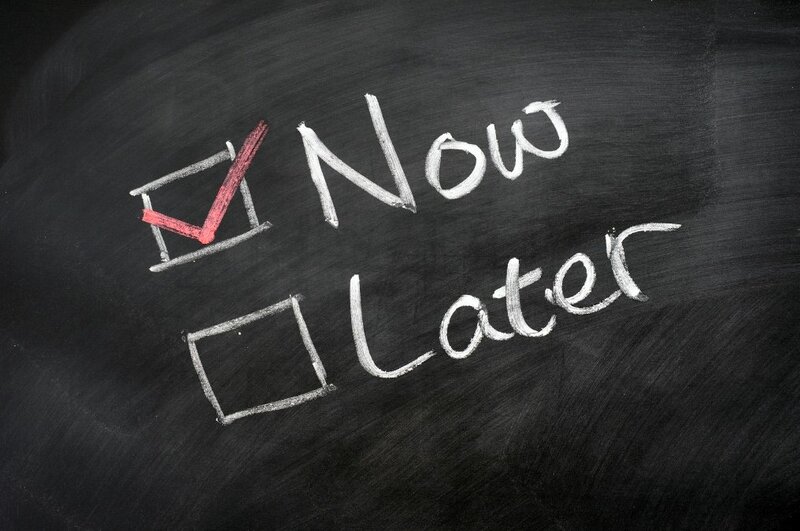 Most People don’t like deadlines; they think that a deadline is Negative Inspiration. Still it is better than No inspiration at all. Once you replace negative thoughts with positive ones, you’ll start having positive results. We say unless we got a deadline, we wouldn’t be able to react. Hence, it is up to us whether to take a deadline on a serious note or to omit with less care. However we advise you to stay aware of what might be the consequences of missing a 2290 Tax Deadline. This entry was posted in 2290 e-file, 2290 for TY 2016 - 2017, Form 2290, Truck Tax Online and tagged E-filing, Failure to File Fee, Failure to Pay Fee, Federal Excise Tax, Form 2290, Heavy Highway Vehicle Used Tax Form, HVUT, IRS, IRS Notice, IRS Tax Jargon, Notice for being late, Truckers, Trucking Companies on May 25, 2017 by Truck Dues. 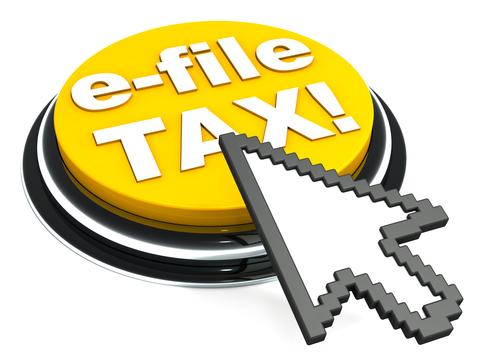 Don’t Fill your head with Tax deadlines; E-file on time! This entry was posted in 2290 e-file, 2290 for TY 2016 - 2017, Form 2290, Truck Tax Online and tagged E-file, Federal Excise Taxes, Form 2290, Heavy Vehicles, HVUT, IRS, Late Filers, Procrastinate, Tax Deadline, Trucks on May 18, 2017 by Truck Dues. TruckDues.com was developed from one of most inspirational saying from our Former President Regan, “We can’t help Everyone; But Everyone can help Someone”, In our perspective we strongly believe that Truckers of the United States represent the major part of the country’s economy, hence they had to be prioritized among others and they work so hard to get our needs served so we ought to repay them; so we are by fulfilling the tax filing needs of Truckers & The Entire Trucking community since 2014. This entry was posted in 2290 e-file, 2290 for TY 2016 - 2017, Form 2290 and tagged E-file, Federal Excise Taxes, Form 2290, HVUT, IRS, Proof of tax Payment, Schedule 1, Tax Calculator, Truckers, Trucking Community, Trucks on May 5, 2017 by Truck Dues. 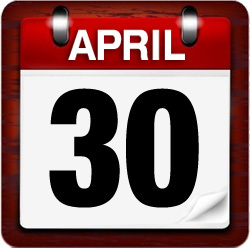 Just Few days left until the end of the Month; So is your Form 2290 Deadline! This entry was posted in 2290 e-file, 2290 for TY 2016 - 2017, American Trucking, Form 2290, Truck Tax Online and tagged Avoid procrastination, E-filing, Form 2290, Help, HVUT, IRS, Owner Operators, Paper filing, Proof of Payment, Tax Deadline, Trucking Companies, Watermarked copy of Schedule 1 on April 26, 2017 by Truck Dues. 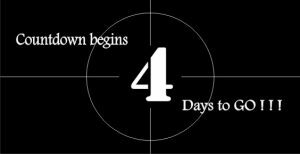 A week left behind to E-File & Pay your Form 2290 with no penalties. This entry was posted in 2290 e-file, 2290 for TY 2016 - 2017, Form 2290, Truck Tax Online and tagged Annual Renewals, April 30th, Avoid procrastination, E-file, Form 2290, Form 2290 Deadline, Heavy Highway Vehicles, HVUT, HVUT Non compliance, Instant IRS confirmation, IRS, Late filing fee, Late filing interest, March 2017 on April 21, 2017 by Truck Dues. 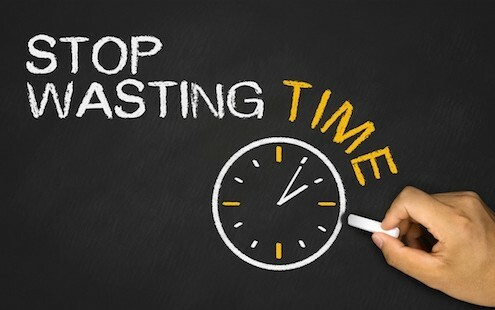 New month, day, date & New wishes…Yet a New Deadline! Welcome April. When April arrives our hearts are usually full of thoughts of renewal and fresh beginnings. These are the days when the sun is shining… it may bring us April showers but the warm showers are refreshing and invigorating because we know the sunshine will return soon. We also have Easter celebration lined up for us this weekend. This entry was posted in 2290 for TY 2016 - 2017, Form 2290, Truck Tax Online and tagged 2290 deadline, Annual Tax Filings, April 30th, Easter, Easter 2017, Federal Excise Tax Form, Form 2290, Fortnight, Heavy Highway Vehicle Used Taxes, Heavy Trucks, Heavy Vehicles, HVUT, IRS, March 2017 on April 14, 2017 by Truck Dues. Attention: Form 2290 Deadline Day in a Fortnight! There are few occupations you ought to first discuss with your loved ones before even consider applying for a job in the field. Truck driving is one such occupation & Truckers have a long history of being held in high esteem by the public since it’s more than a job; it’s a service to the country to fulfill our nation’s need. A Trucker is someone who is away from their loved ones – and has been for too long; you feel disconnected with the rest of the world. Truckers live in a parallel dimension. Still it’s a blessing in disguise to be a trucker, where you have an adventure ahead of you that few will ever have on other professions. This entry was posted in 2290 e-file, 2290 for TY 2016 - 2017, American Trucking, Form 2290, Truck Tax Online and tagged E-filing, Federal Excise Taxes, Form 2290, Fortnight, HVUT, Internal Revenue Service, IRS, IRS watermark, March 31, Over the Road truckers, Schedule 1, Tax Deadline, Truckers, Trucking, Trucking Companies on March 16, 2017 by Truck Dues.